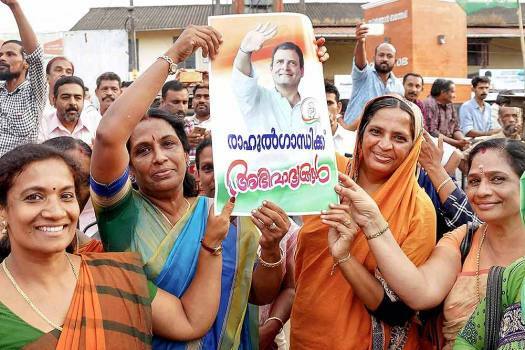 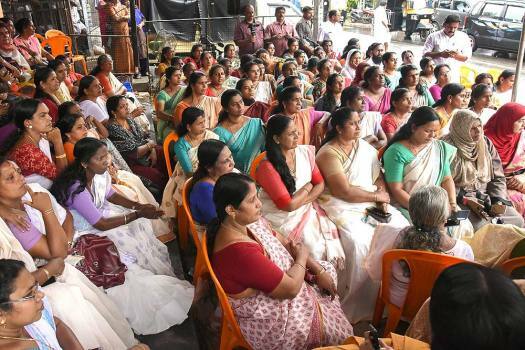 United Democratic Front (UDF) workers participate in a rally after Congress president Rahul Gandhi declared that he will contest from Wayanad Lok Sabha seat, in Wayanad. 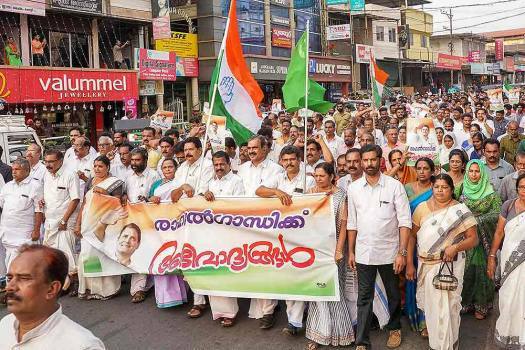 Congress-led UDF members stage a protest against Supreme Court's Sabarimala verdict, at Erumely in Kottayam. 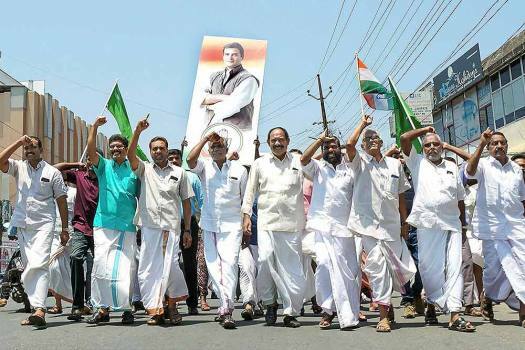 Youth perform during a flash mob to campaign for UDF candidate and IUML leader MK Muneer in Kozhikode. 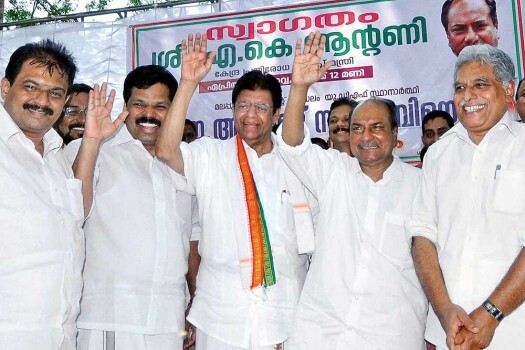 United Democratic Front MPs from Kerala protest in Parliament premises against Union Budget in New Delhi. 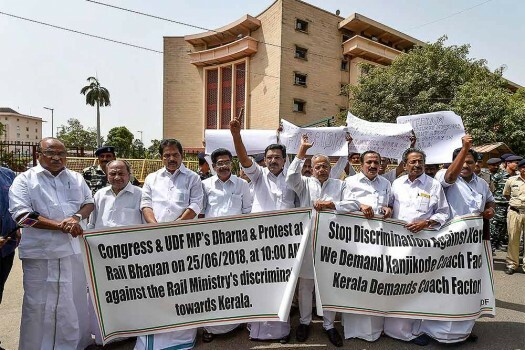 United Democratic Front MPs from Kerala protest in Parliament premises against Union Budget. 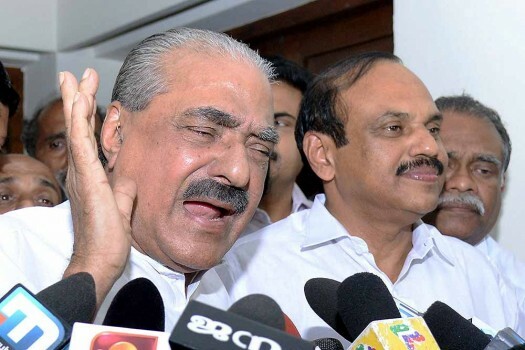 Kerala Finance Minister K.M. 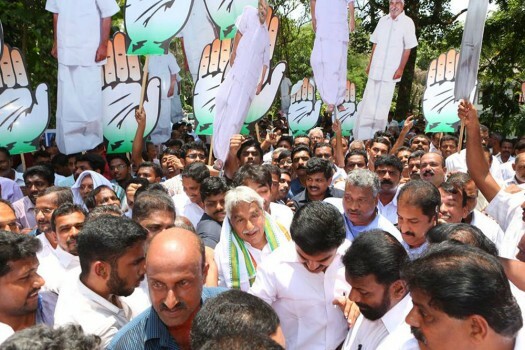 Mani announces his resignation in Thiruvananthapuram. 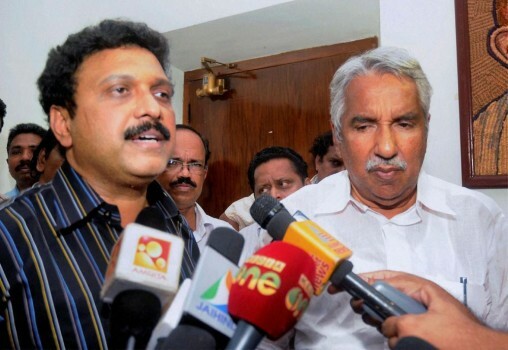 Kerala CM Oommen Chandy look on as actor-politician K B Ganesh Kumar talks to the media after resigning as the state forest minister in Thiruvananthapuram. 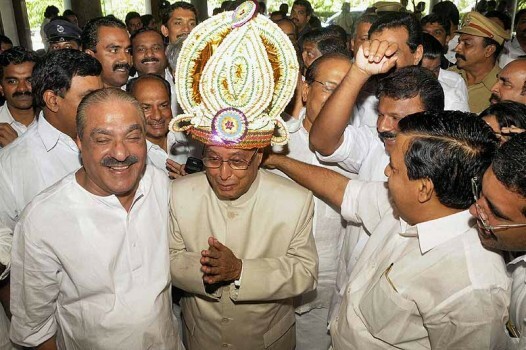 UPA presidential candidate Pranab Mukherjee being greeted by United Democratic Front party members on his arrival in Thiruvananthapuram. 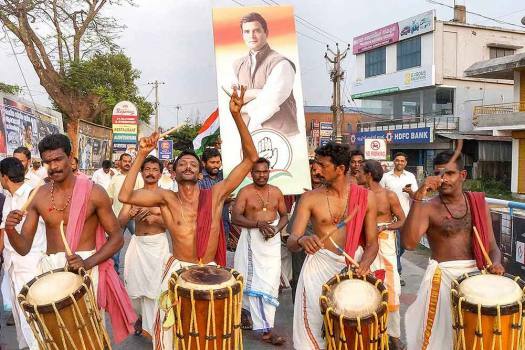 Kerala opposition leader Omman Chandy (C) along with his supporters, celebrate after Chandy's victory from the Puthuppally assembly constituency. 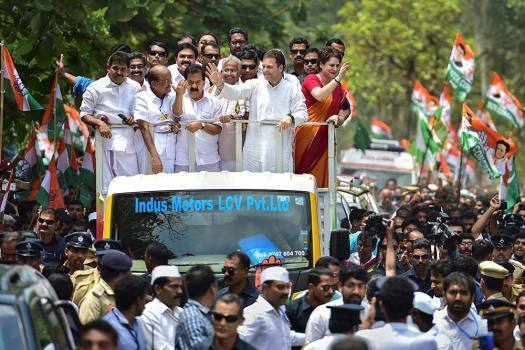 Congress President Sonia Gandhi waves to crowd as Kerala PCC president Remesh Chennithala and UDF leaders look on during an election meeting at Haripad in Alappuzha.